Now featuring all four Earn to Die games. Hopefully, more games to post in 2017. 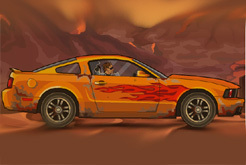 Drive through zombies to stay alive, and keep fighting until you earn you right to die. 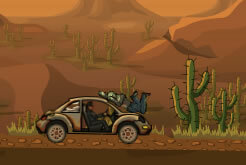 Use the keyboards arrow keys to control your car and plow through massive amounts of zombies as you try to escape. There are tons of bonus and upgrades to keep you busy all day and night... or will you make it through the night? 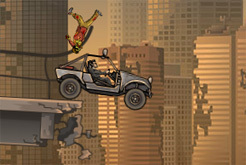 The new "Earn to Die 4" is also known as "Earn to Die 2012 Part 2". Thanks for checking out the Earn to Die games. It's one of the best zombie games ever created for the web!!! 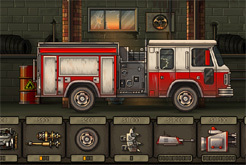 What version is your favorite Earn to Die game? Share it with your friends!